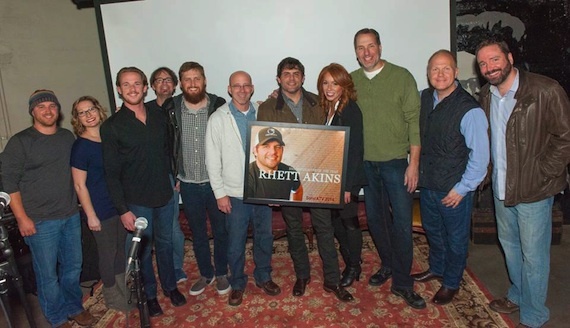 Artists attending included Chase Rice, Tyler Farr, Cole Swindell, Chris Young, and more. 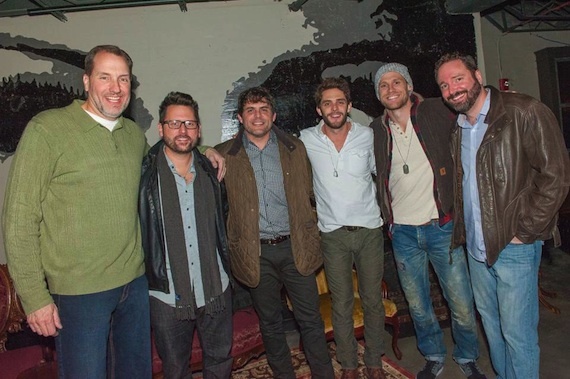 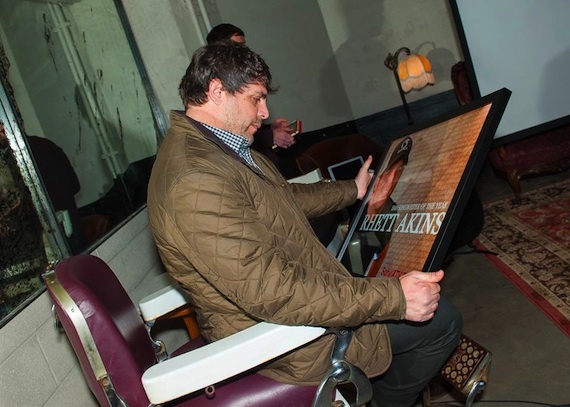 Some of the top tier writers in attendance included Luke Laird, Craig Wiseman, Bobby Pinson, Jeremy Stover, Lee Miller, Jim Beavers and Chris Janson. 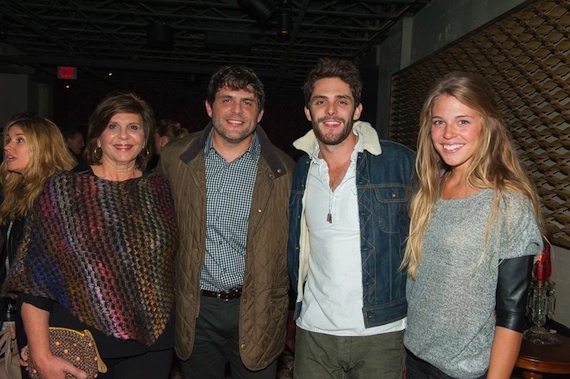 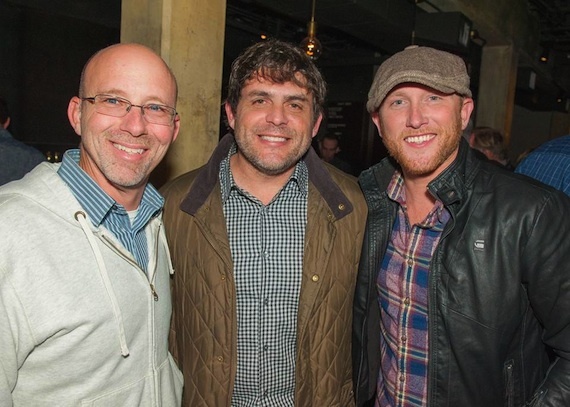 Pictured (L-R): SATV’s Terry Wakefield, Rhett Akins, Cole Swindell.